Let's be honest; We know that our homes track in plenty of dirt and grime during the winter months, and no matter how hard we try to get it up on our own, it just seems to keep coming back. 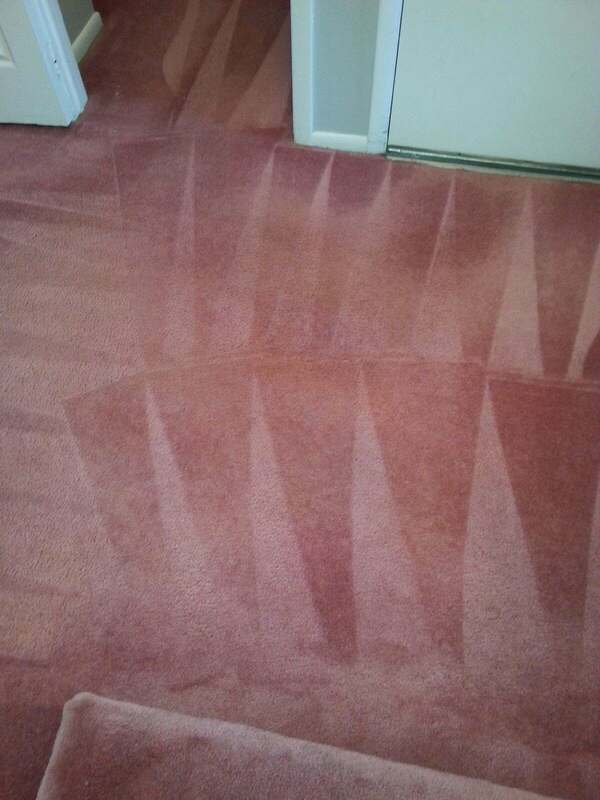 If you find that you are having the same problem in your home this winter, and are ready to get it cleaned and refreshed, it may be time for you to call your friendly staff at Majestic Carpet Cleaning! We have a wide range of some of the best carpet cleaning in Cherry Hill, NJ services that help to get your home back into tip top shape, and we can't wait to serve you and all your needs. At Majestic Carpet Cleaning, you can rest assured that our services will get the job taken care of the first time, and that we will get the deep cleaning that you and your home deserve. Our services that we have to offer are some of the best carpet cleaning services around, and we offer them at a fraction of the price that our competitors offer. We are so confident in our service and our business that we can guarantee you that our helpful staff will get your home cleaned at a fast pace and with all your requests at the forefront. You won't find a better carpet cleaning company than Majestic Carpet Cleaning anywhere else! With our wide range of services, and our friendly and helpful staff, you can be sure that you are getting the best carpet cleaning in Cherry Hill, NJ that your home can receive. If you are ready to book your appointment with us, or if you have questions regarding the services that we provide at Majestic Carpet Cleaning, you can contact us both through our website or via our phone number. We can't wait to serve you and your carpet cleaning needs; Contact us today!